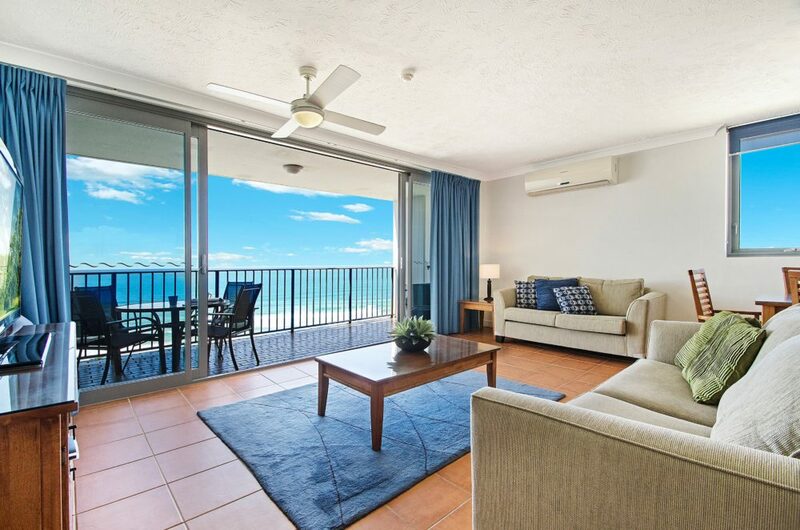 Majorca Isle Beachside Resort in Maroochydore offers fully self contained 1, 2 & 3 bedroom holiday apartments. 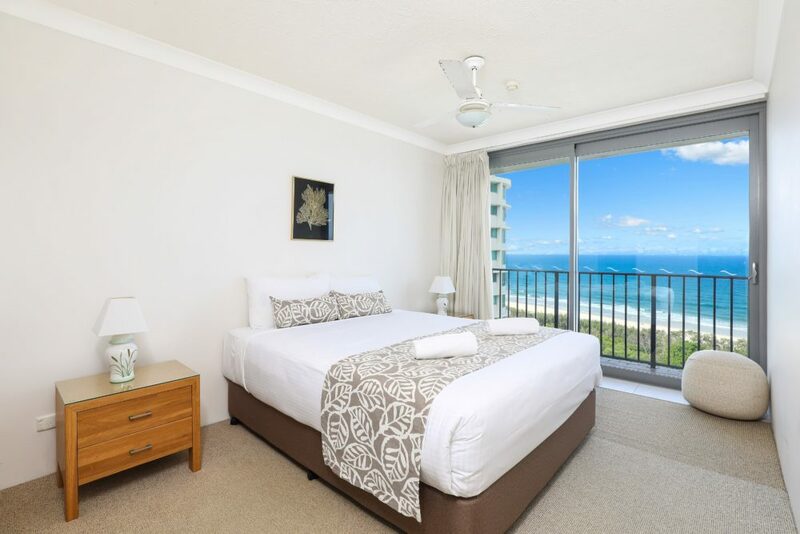 If you are looking for Cotton Tree Accommodation or Maroochydore Accommodation, we are perfectly located in the heart of Queensland’s Sunshine Coast with Maroochydore’s patrolled surf beach at our door step. 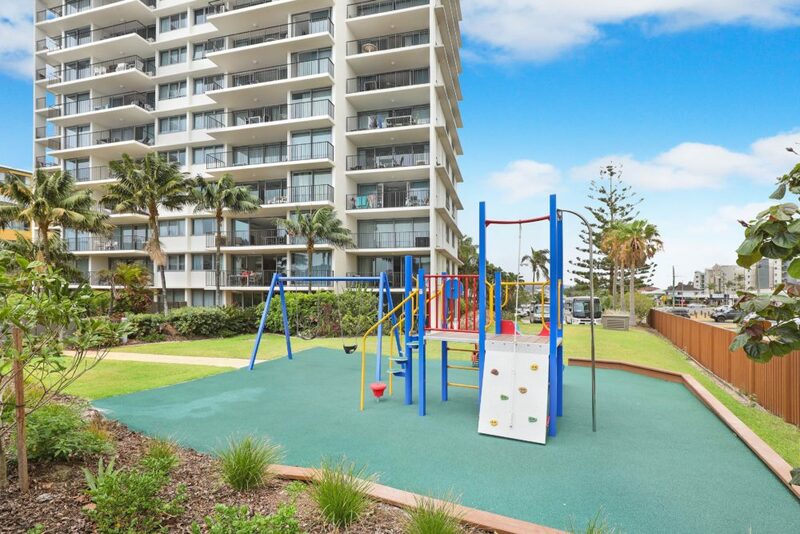 Centrally located you will find that a short stroll will bring you to Maroochydore’s patrolled beach, the family favourite Cotton Tree Park with its recently renovated playground, BBQ facilities and bike and walking tracks that follow the Maroochydore River towards the central business district. 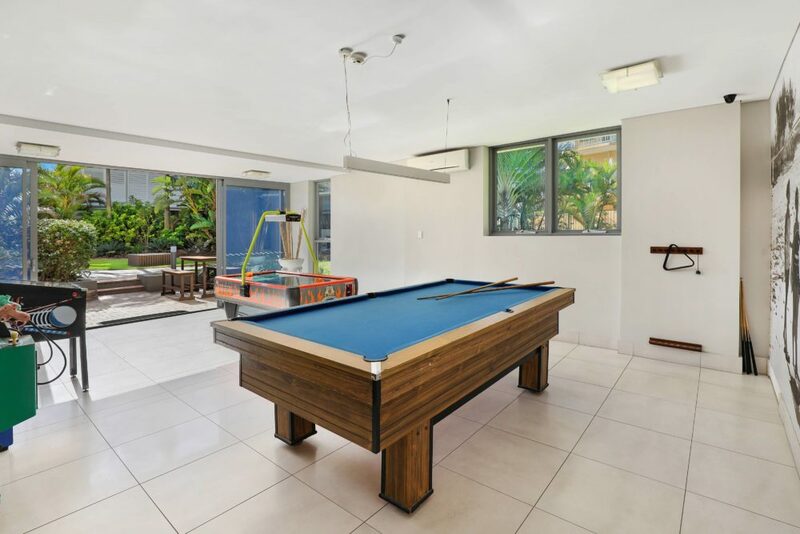 Enjoy riverside dining with cafes and restaurants at your fingertips as well as the Sunshine Plaza with cinemas, dining and retail. 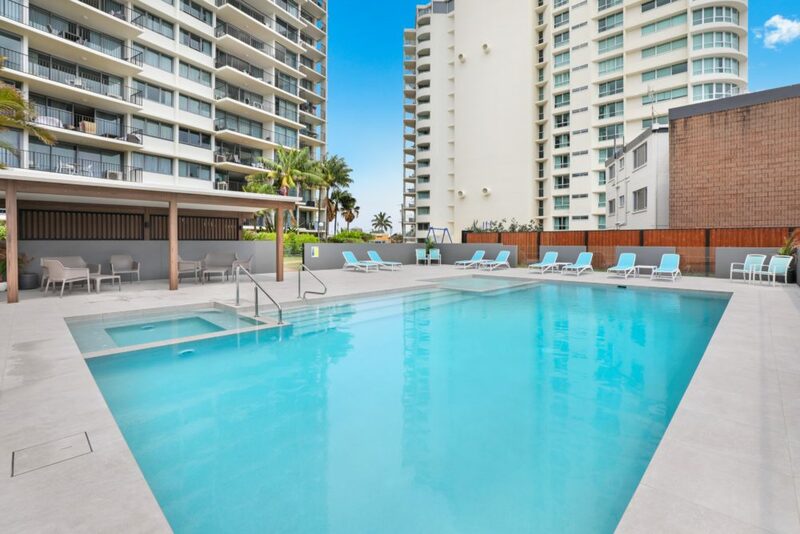 Discover Maroochydore & Cotton Tree & enjoy an affordable family holiday getaway on the Sunshine Coast, Queensland Australia. 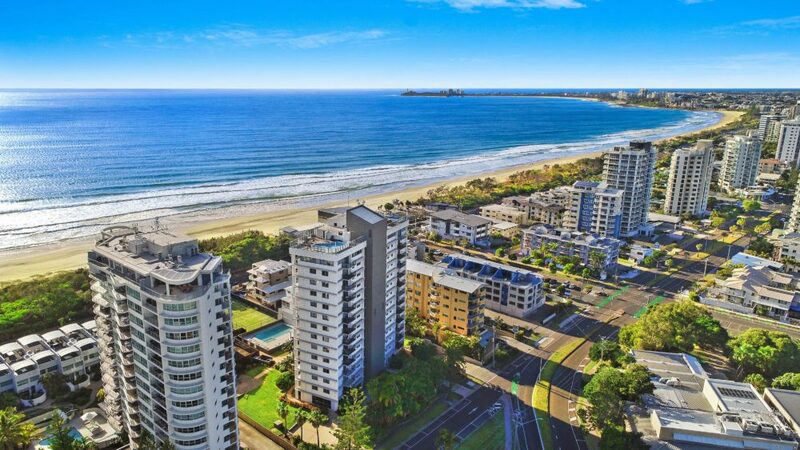 All of Majorca Isle Maroochydore Holiday Apartments on the Sunshine Coast face Maroochydore’s patrolled surf beach. 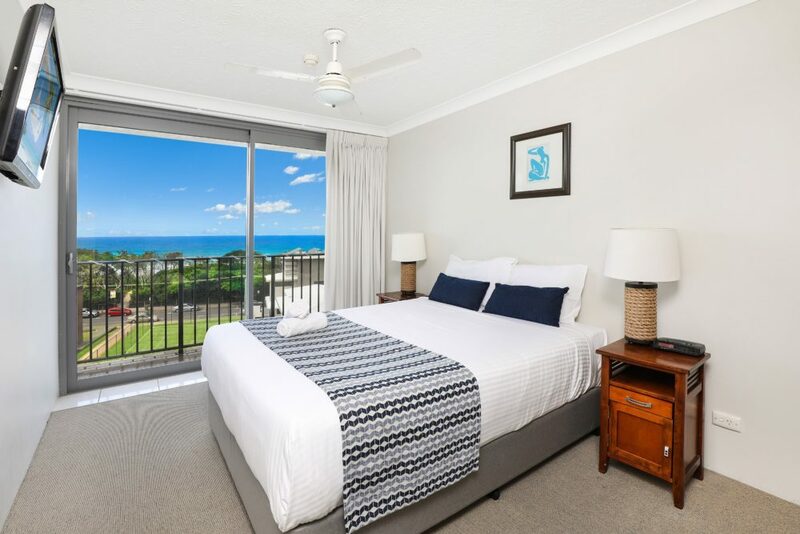 Levels 1-3 overlook the gardens, while levels 4-13 have Ocean views, ensuring holiday accommodation at Cotton tree, Maroochydore a perfect choice for your vacation. 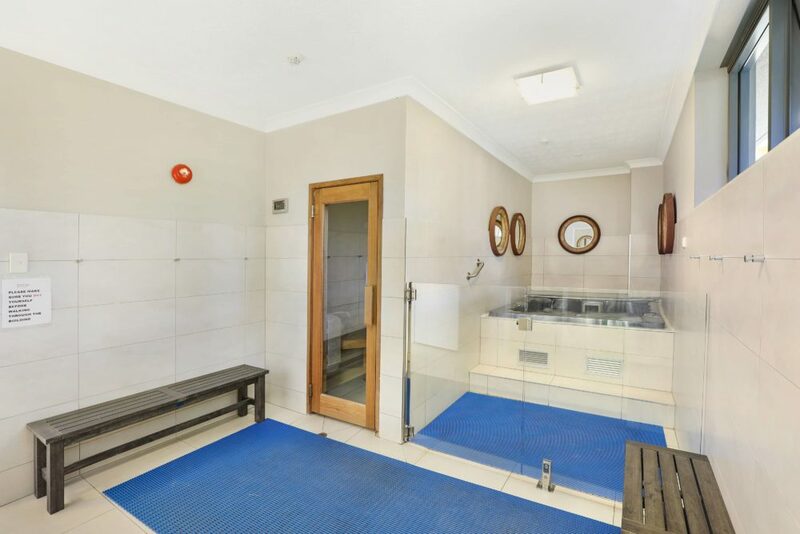 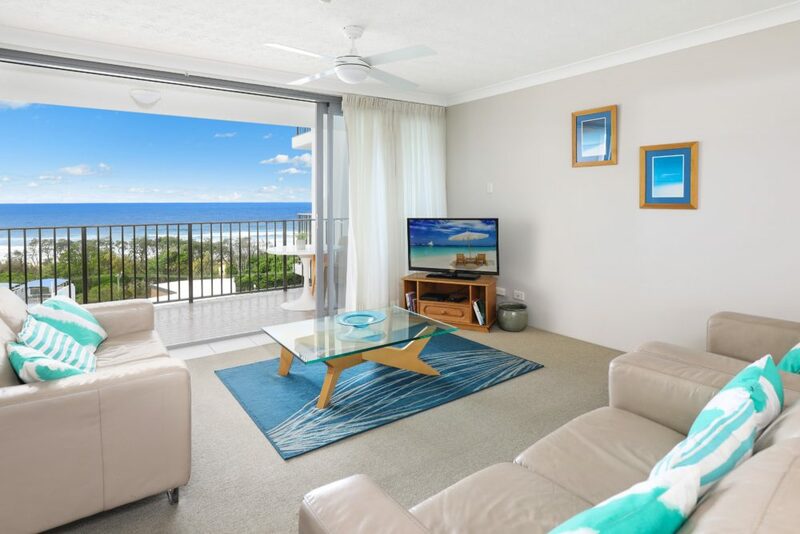 Majorca Isle Holiday accommodation at Maroochydore on Queensland’s Sunshine Coast is perfectly located with the restaurants, boutiques & side walk cafes of Cotton Tree just across the road. 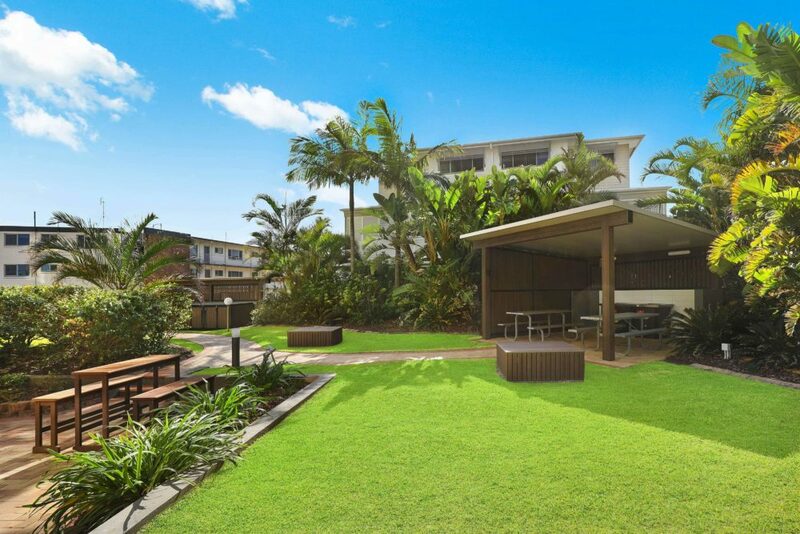 Also opposite, Maroochydore Beach Bowls club, Maroochydore Library, with Maroochydore Surf Life Saving Club about 100 metres away. 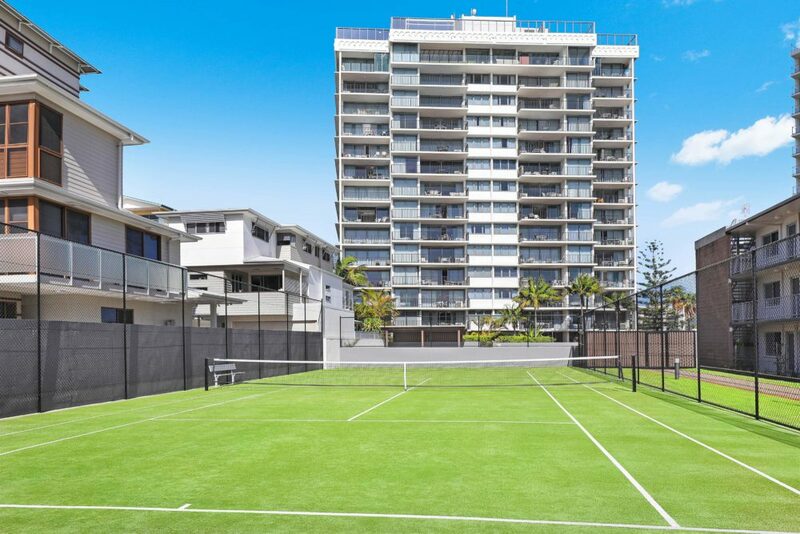 The Sunshine Coast’s largest shopping centre is about a 5 minute drive with Maroochydore RSL just a short courtesy bus call away. 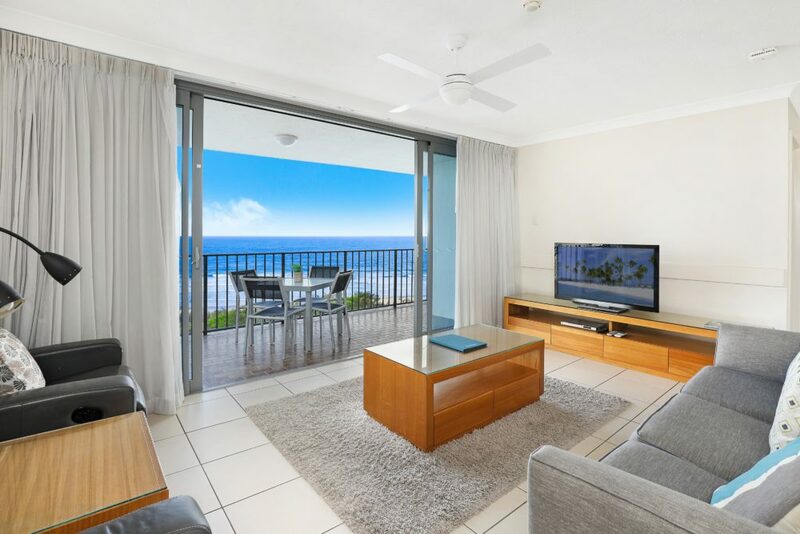 For a very affordable family holiday treat yourself to Maroochydore’s Sunshine Coast’s Majorca Isle Beachside Holiday Apartments for your next holiday.